It’s a significant drop and could be meaningful for companies that set their reserves using inputs from the modelling, also explaining some of the gap between reported insurance and reinsurance losses seen from companies so far versus modelled expectations. AIR bases the updated data on analysis of the latest insurance practices and policies in Puerto Rico, information gleaned during a damage survey of the island and a re-examination of the meteorology of hurricane Maria. Of the $27 billion to $48 billion industry wide loss estimate $25 billion to $43 billion is from Puerto Rico alone, the risk modeller said. The steep decline in the top-end of the estimate is following a review of hurricane Maria’s intensity over Puerto Rico, the company explained. It re-examined storm parameters, used data from newly available reports, and this showed lower wind speeds than previously estimated, particularly in and around San Juan, and also a narrower overall wind footprint. 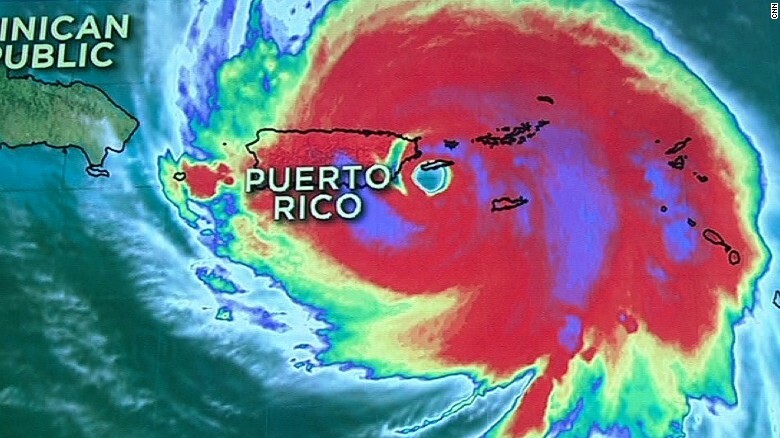 However, AIR notes considerable uncertainty in the hurricane Maria loss estimate still, which for some in insurance, reinsurance and ILS could mean further time is required before set reserves could be reduced, if indeed they were set based on the upper end of modelled estimates. AIR highlights the industrial line of business as accounting for much of the remaining uncertainty in the loss estimates, particularly due to business interruption losses. AIR expects claims will continue to develop over the next six months or more, largely due to developing business interruption losses. Demand surge also adds to the uncertainty and AIR says this could play a role in ultimate insurance payouts. AIR’s loss estimate for hurricane Maria still remains the highest from the modellers. RMS put the total loss to the re/insurance industry as up to $30 billion, the same upper bound as given by Karen Clark & Co.